Since 2011 Birthe Jorgensen has acted as the part time administrator of bakerlaw, having previously followed bakerlaw’s work with interest. This is a new career for Birthe. She holds a PhD in law from the University of Cambridge obtained in the 1980s, with a thesis topic of Emergency Powers in Canada and Northern Ireland. She returned to Canada to take up a tenure track position teaching Criminology, then left teaching to assume a senior research post for a political party with primary responsibility for justice and health. 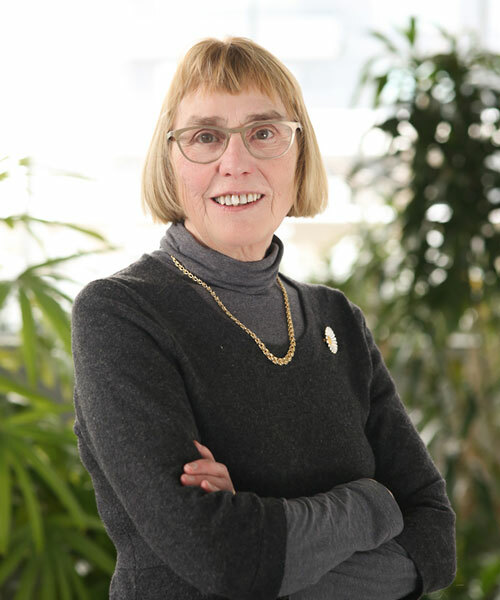 In 1992, she joined the Ontario Ministry of Health and Long-Term Care, as Director of Policy, Planning and Research, engaged in a variety of significant issues including overseeing Ministry research grants, the introduction of midwifery, women’s health issues and the government’s Aboriginal health strategy, until ultimately retiring from government as the Director of the Medical Advisory Secretariat. The Secretariat conducted evidence based research into newly proposed health technologies and provided its findings to an external expert committee, OHTAC, for review and funding approval. After years of watching billions go out the door at the Ministry, she now scratches her head and counts the pennies to help bakerlaw stretch its resources to provide accessible justice. While being happily semi-retired she is currently resisting pressure to assist bakerlaw to re-establish its policy and research capacity.